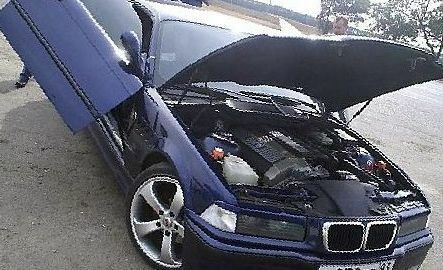 Let's see what could be completed with the new car BMW E36 and how it is now for sale in the secondary market. It is clear that the customizing has not been canceled, but the standard also has a place to be and its useful to know. 1. with automatic Windows. / 2. with automatic Windows in the front doors and manual Windows in the rear doors. In the standard BMW can be just so little that I didn't say that it's a BMW. Velour interior, low smart electronics, even the Windows are manually opened. Also, plastic in the cabin can creak to the beat bumps and pits, and hot summers in the car to be unbearably stuffy, as in the basic version saved on the air conditioning. And no one can say that BMW can offer its customers such... However, it's a BMW 3 SERIES! It economized on everything except the quality and technology of BMW. In addition, the car initially sharpened not only under budget but also under the sporty. That is why the minimum package is not contrary to the basic concept of the car. 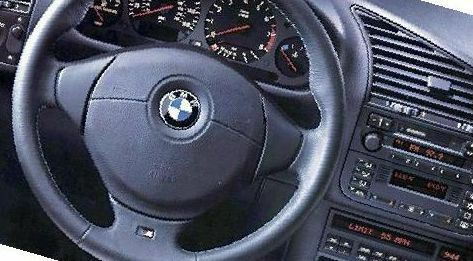 The main thing in E36 is the speed and convenience of control and not comfort. Unlike the basic configuration, modification, m3 has been the flagship of all BMW 3 E36. This is the car that was best at the time. BMW M3 not only the best among BMW 3 series, they were the best production sports cars due to its characteristics, credibility advanced motorists and in terms of price and quality. 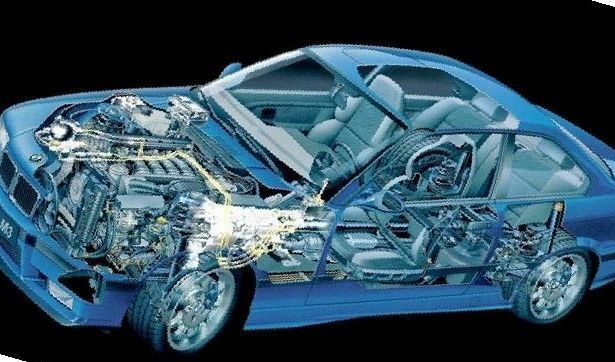 Designed from scratch, the BMW M3 consists of components and spare parts, which were perfectly fitted to each other and to the vehicle as a whole. Every detail is honed to perfection, picking the most accessible in those days, the cost matches the quality. the variety of options in BMW 3 E36, which are now sold in the secondary market is concentrated in this category. Since the plant was able to take something and from something to give up in favor of lower prices. It is now for the prices of cars are not so important, is there air conditioning or power Windows, but the primary market did all that cost not small money. 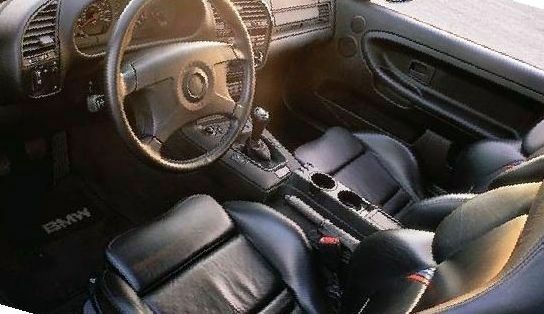 the Standard is one thing, but self improvement bmw e36 3 configuration is a different thing altogether. Most often, a new complete set BMW 3 series e36 will be an advanced speaker system or at least mp3 radio. Often change seats and handlebars for a more comfortable, led light bulb in the cabin, curtains on the Windows, etc. Professional salon usually are not tuning, it is understandable, because a greater effect for the same money will be achieved if you change the car to a new one. But! it is only for additional options for comfort, not about tuning or styling of the car. A list of additional electrical equipment which was mounted on a car BMW 3 e36.